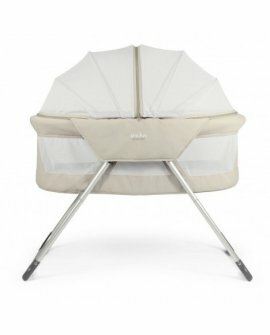 Delivery Time: 3-4daysNot only does the Sunbury Cocoon Bassinet provide your baby w.. 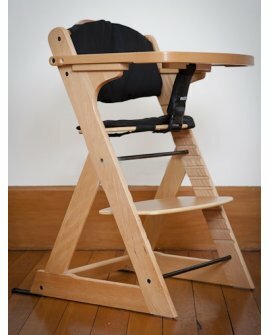 Delivery, Pick up Time: 2-4 daysincluding Highchair harness and black cushion. 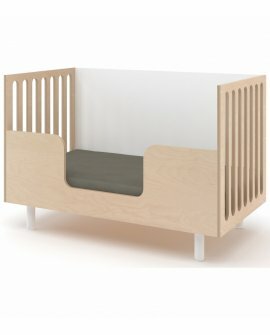 The Mocka Origin.. 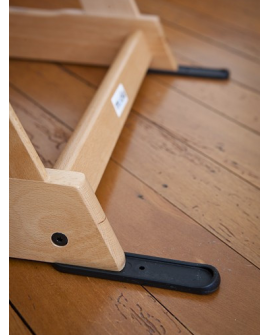 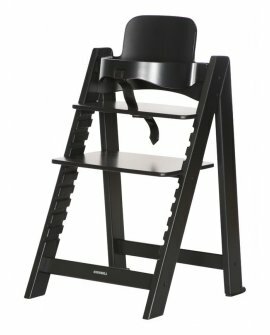 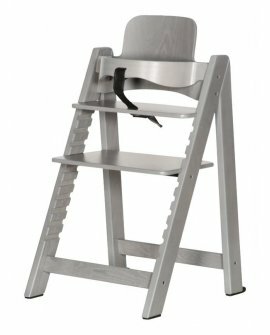 Possibly the smartest highchair in the world, The Kidsmill Up! 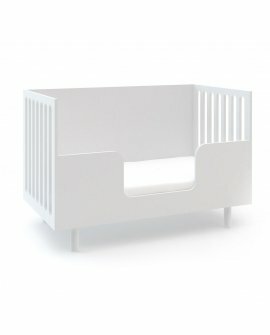 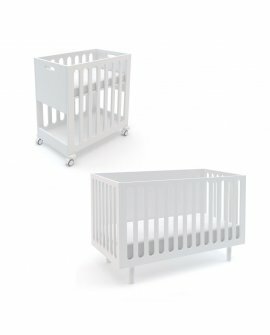 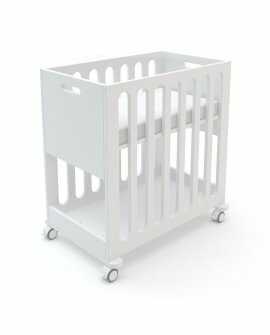 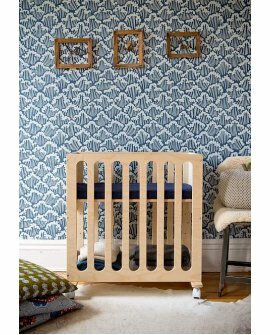 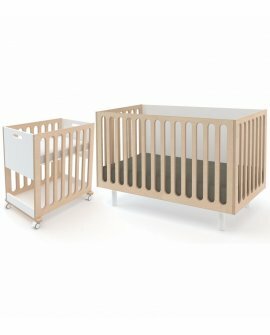 is thoughtfully designed to grow as y..
Oeuf Nursery FurnitureDelivery, Pick up Time: 2-4 dayThe Fawn conversion kit turns t..